Are you looking for roofing contractors for your new or existing home? If your answer is yes and you live anywhere in Cabot or Jacksonville AR, the experts from Windows and More are here for you. As one of the leading roofing companies in the Central Arkansas and surrounding area, we will be attentive to your comfort and other individual needs throughout your roofing process. We understand the huge inconvenience and interruption something of this nature can cause to you and your family. We will assist you to ensure that you are treated in a fair, effective and timely fashion, while maintaining the excellent quality workmanship that you deserve. FREE roof inspections to see if you have enough weather damage to have your homeowners insurance cover this home improvement expense. We will walk you through the process and act as your agent with your insurance company. FREE upgrade from turbines to ridge vent to better ventilate the attic area in your home. A well-ventilated attic space gives you a more comfortable living area. FREE upgrade from standard felt to an Ice and Water product in all your valley areas, around exhaust piping, and chimney areas of your roof. They give you added protection where roof leaks generally occur. 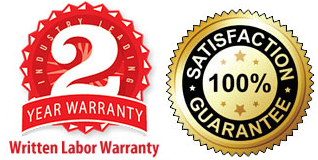 FREE 2-Year Workmanship Warranty on all roofs installed by us. 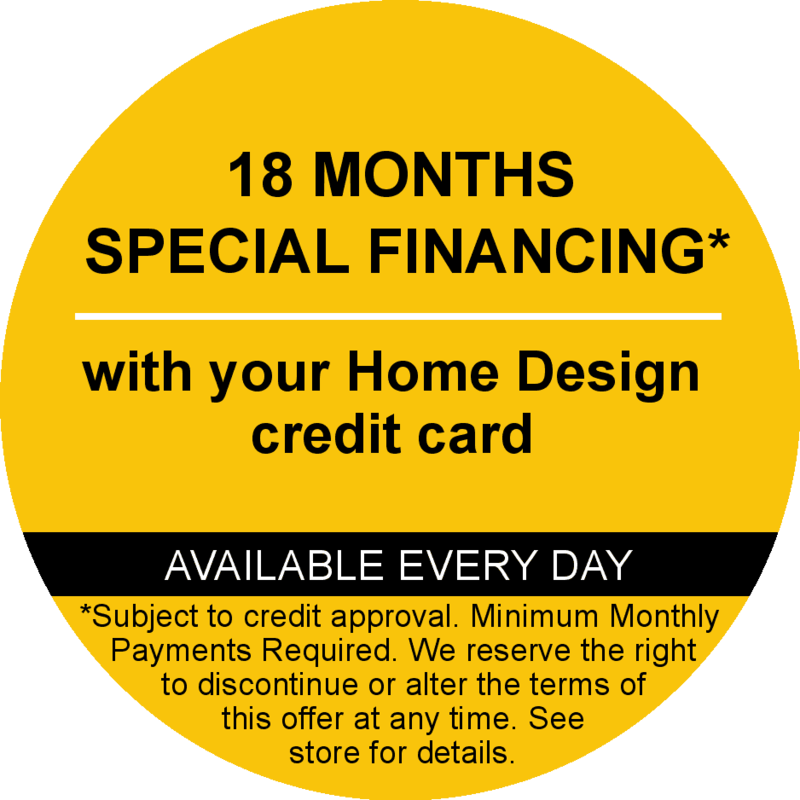 In addition, we are a CertainTeed Shingle Master Contractor offering you the Certainteed SureStart Warranty and GAF Certified Roofing Contractor offering you the SystemPlus Lifetime Warranty. To learn more about our Cabot roofing services, please call or email us at Windows and More today!